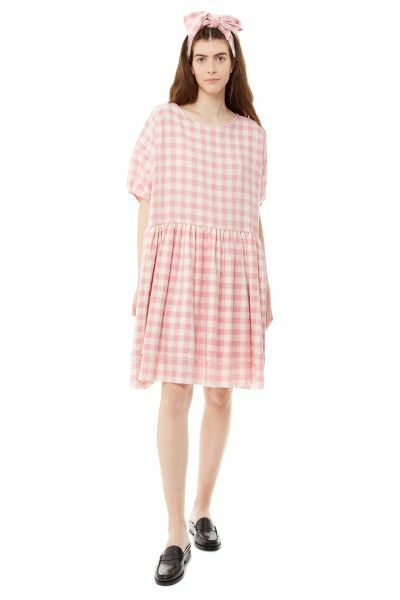 The Dottie dress in pink & ecru gingham ,made from recycled fabric, is fanciful and fun. 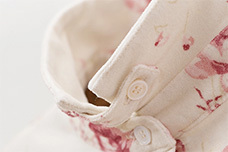 Taken from the style of a smock dress and tweaked to perfection. She has little puffed sleeves that fall from dropped shoulders. Dottie's lightly gathered skirt is double layered, the bottom layer falling to your knee, the top layer is shorter to give the skirt more volume. 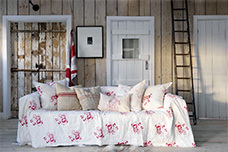 With an oversized fit, Dottie has been designed to be comfortable. 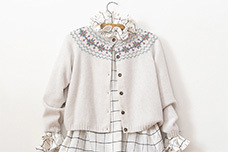 Unlined, she can be worn as a dress on sunny days or over jeans when it's chilly.